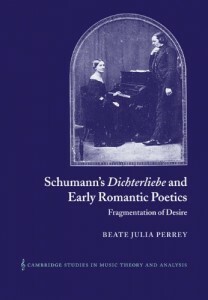 A complete study of this most famous and enigmatic Romantic works, Beate Julia Perrey offers a whole new theory of Romantic song via the poetics of Early Romanticism in order to understand the mysterious magnetism and singular imaginative energy that imbues Schumann’s musical language. 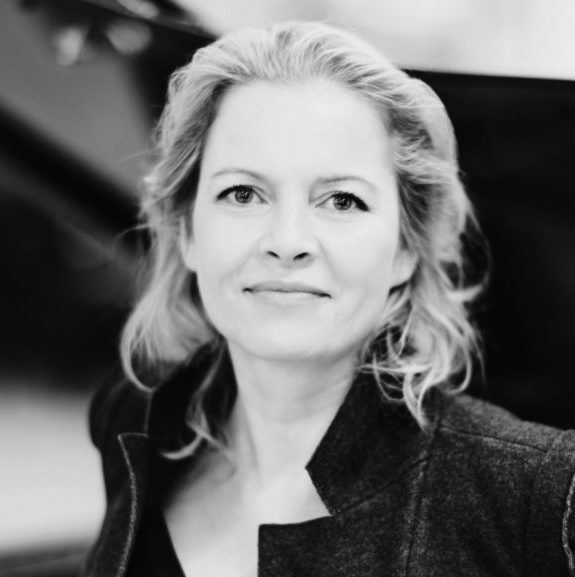 Close readings of many songs from Dichterliebe show the singer’s intense involvement with the piano’s voice. Seeing Schumann as the ‘second poet of the poem’ – here of Heine’s famous Lyrisches Intermezzo – this book explores essential issues of musico-poetic intertextuality, introducing into musicology a hermeneutic that seeks to synthesize philosophical, literary-critical, music-analytical and psycho-analytical modes of thought.